Asia House is situated in an enviable central London location. These beautiful headquarters are available to hire for all kinds of team building events. 63 New Cavendish Street is a grade II* listed Georgian town-house building with restored period features throughout. These premises also offer a purpose-built art gallery and a flexible contemporary studio space. The function rooms at Asia House are an excellent choice for corporate events. 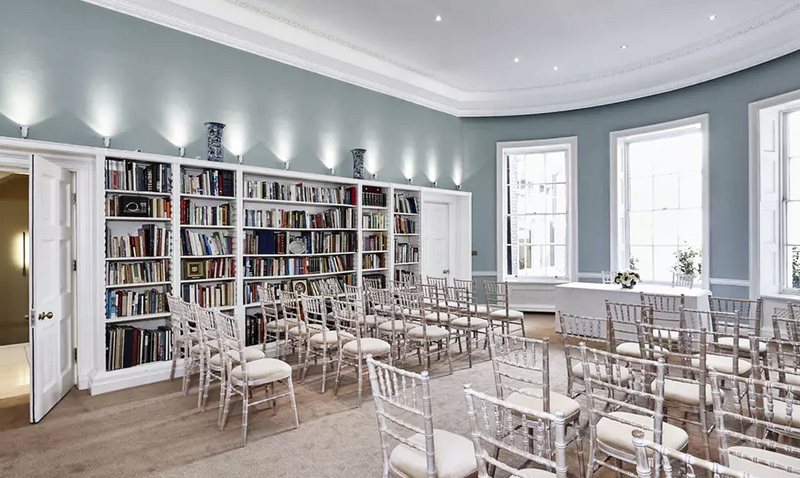 They offer a central London location with facilities for conferences, AGMs and presentations for up to 100 people. With natural light and flexible space, the Fine Rooms work extremely well for training sessions, seminars and workshops. Their smaller rooms provide ideal space for board meetings, brainstorms and client meetings. The contemporary space in their studio allows for a more urban setting for business events and discussions, well-suited to product launches, press events and presentations.